The French community continues to have a significant influence on Australian arts, education and the winemaking industry, despite the relatively small number of French migrants in Australia. The first French settlers began to arrive shortly after the arrival of the First Fleet. Many French settlers would go on to become land owners, merchants and winemakers over the coming decades. The French migrant population increased significantly in the post-WWII period, mostly consisting of individuals with a particular interest in Australia rather than as part of a mass movement. The independence of French colonies in Asia and Africa during the late 1960s and early 1970s led to a further increase in the French community in Australia. In present-day Australia, the French community continues to thrive in various ways. The first foreign language newspaper in Australia, the Le Courrier Australien, was established in 1892 and is the oldest surviving foreign language newspaper in Australia. Furthermore, many French radio and television programs, schools, exchange programs and restaurants that emerged during the 1980s continue today. 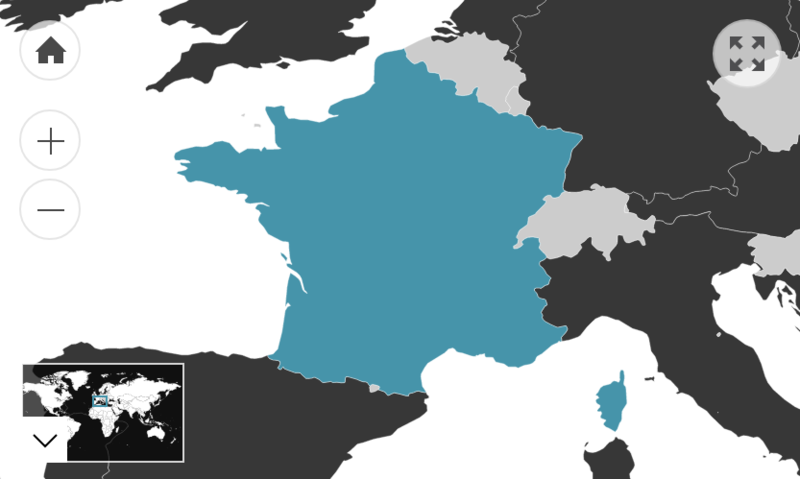 The French business community also has a large influence in Australia, with many French services and products used on a daily basis in Australia. Examples include infrastructure such as trains and trams, pharmaceuticals, beauty products and waste management.